Finally, the schedule guide to the highly anticipated Iris Race Weekend has been released! 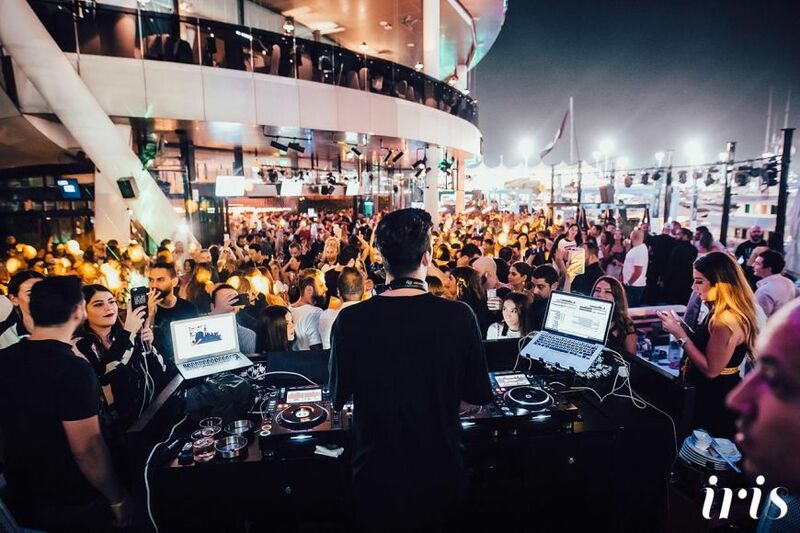 With its idyllic location overlooking the Yas Marina Circuit, Iris Yas Island is the ultimate destination for the pre and after-race hangout, featuring renowned sunset parties, evening drinks and DJ sets by some of the most renowned names in the industry. #IrisRaceWeekend will feature “Best International DJ” award-winner and house music producer Eric Morillo on Thursday 22nd November. On Friday, 23rd November, #IrisRaceWeekend presents Grammy Award Winner Roger Sanchez who is best known for his blend of deep house, Latin, tribal and tech sounds. On Saturday, 24th November, Sylvain Armand an eclectic artist designing beats swaying between house, deep house and techno will perform during the #SunsetSession and Billboard Dance chart topper and electronic music producer Jean Claude Ades will perform around 11PM. And on Sunday, 25th November on the big day itself, #IrisRaceWeekend will feature Mahmut Orhan and Joseph Capriati.